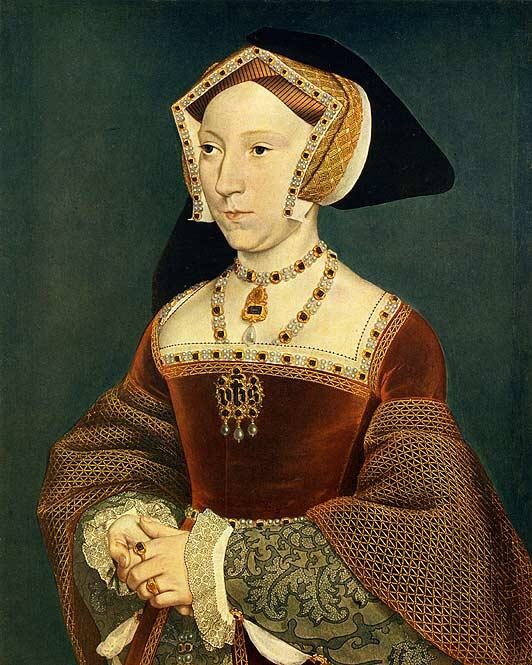 On 24th October 1537, Jane Seymour died at Hampton Court, twelve days after an excruciating labour had brought forth Henry VIII’s heir. The exact cause of her death is uncertain – she did not (despite rumours) have a caesarean section. If she had, she certainly would not have made the immediate progress she did after the birth, being able to sit up in bed and receive visitors after the christening of the baby Edward. Modern research suggests that some of the placenta was left behind, leading to septicaemia. Attended by male doctors, rather than midwives, they may well not have understood that all of the necessary matter had not been expelled and thus did not treat her as more experienced midwives would have done. Henry mourned his wife sincerely, as did the whole court. The King organised a splendid funeral for her. It was not customary for kings to attend funerals (other than their own!) so he withdrew to mourn in private. The role of Chief Mourner was taken by Jane’s step-daughter Mary, who was originally so upset that the Marchioness of Exeter had to undertake the initial duties. 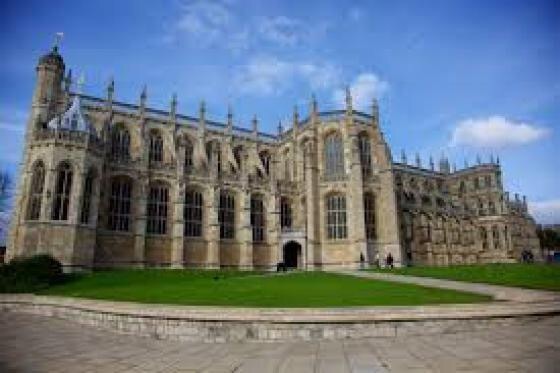 Mary and the other ladies, including Lady Frances Brandon, Marchioness of Dorset, rode slowly behind Jane’s coffin to its burial place at Windsor, where she still lies, Henry by her side.